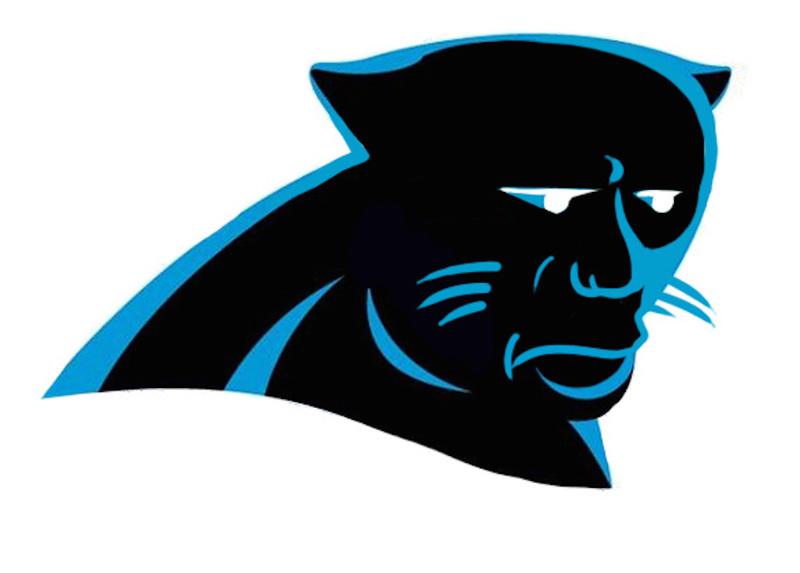 What If Peyton Manning’s Face Was on Every NFL Team’s Logo? As excited as we are for the Carolina Panthers and Denver Broncos to square off in Super Bowl 50, it’s impossible to predict whether or not it will be a good game. We can certainly hope for it, but that hardly makes it a certainty. The fact is, just because these two juggernauts happen to be the top seed in their respective conferences, that doesn’t mean the matchup — the game itself — will live up to the hype. That’s just the way it goes sometimes in the NFL — all build up, minimal release. But it’s not all in vain. We may not be able to predict the quality of the showdown, but there is one thing we can most certainly guarantee: You will see Peyton Manning’s face. A lot. As one of the game’s greatest players, who may or may not be on his last leg, there are too many storylines available not to put the Denver Broncos quarterback at the center of almost all of them. Which means, you can expect to see the “Manning Face.” And you can except to see it often. Some of you may not be prepared for the amount of Manning you’re about to experience. Not to worry. We’ve got you covered. 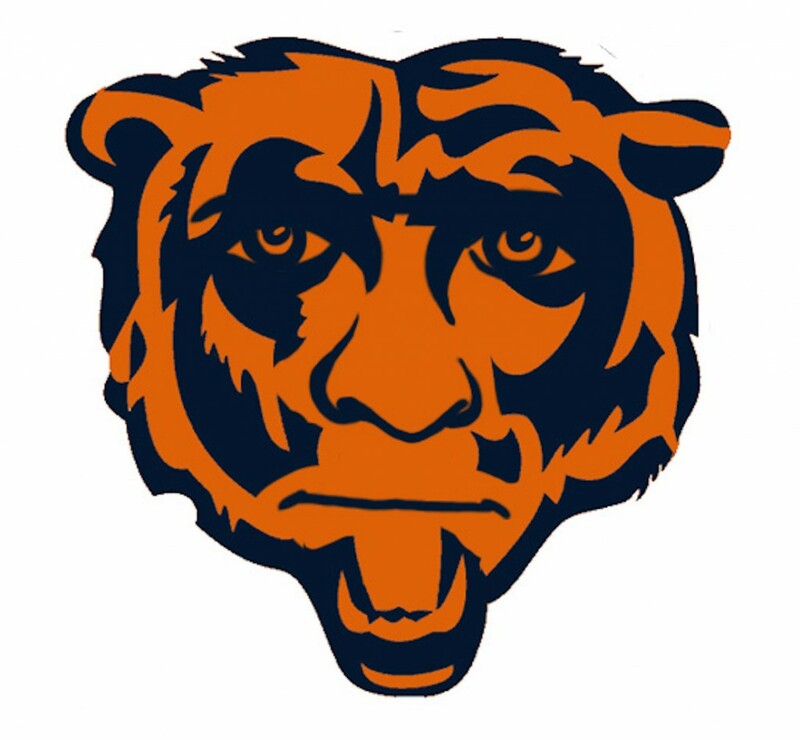 Thanks to dynamite work of graphic artist Dave Rappoccio — who also showed us Donald Trump taking over the NFL — we know what it would be like if Peyton Manning’s face was plastered all over the league — in the form of team logos. All of these designs are epic. 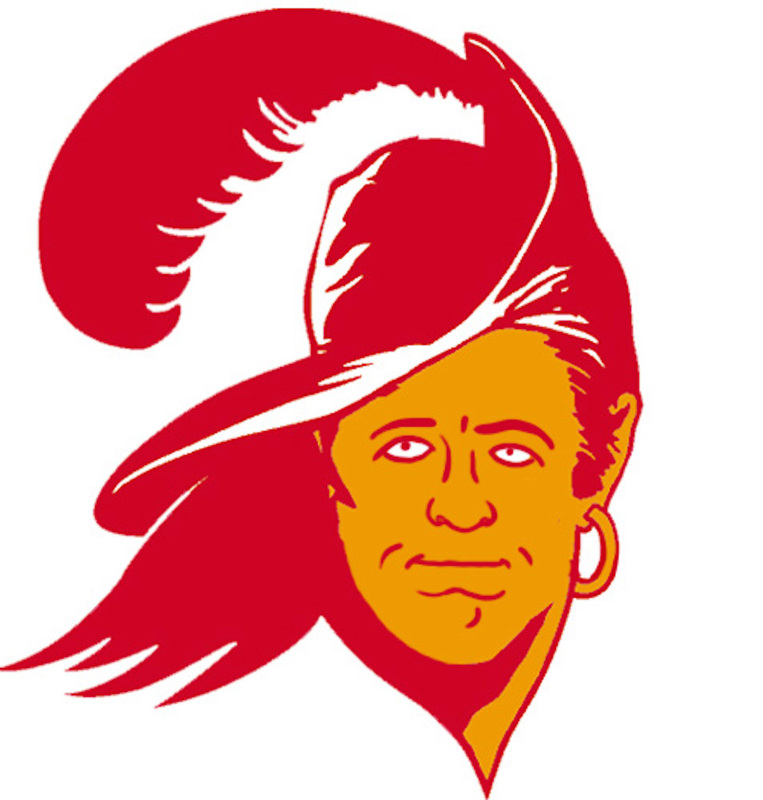 However, if we had to pick, these five team logos — redesigned as Manning’s face — are our favorites. The Carolina Panthers may be facing off against Peyton Manning and the Denver Broncos in Super Bowl 50, but not today. Today, with this hilarious design, they are one. Still, as you might expect, the Panthers players “don’t really care” if this playoff run happens to be Manning’s last rodeo. We happen to believe they’d be singing a different tune if they shared the same face. Think about it. 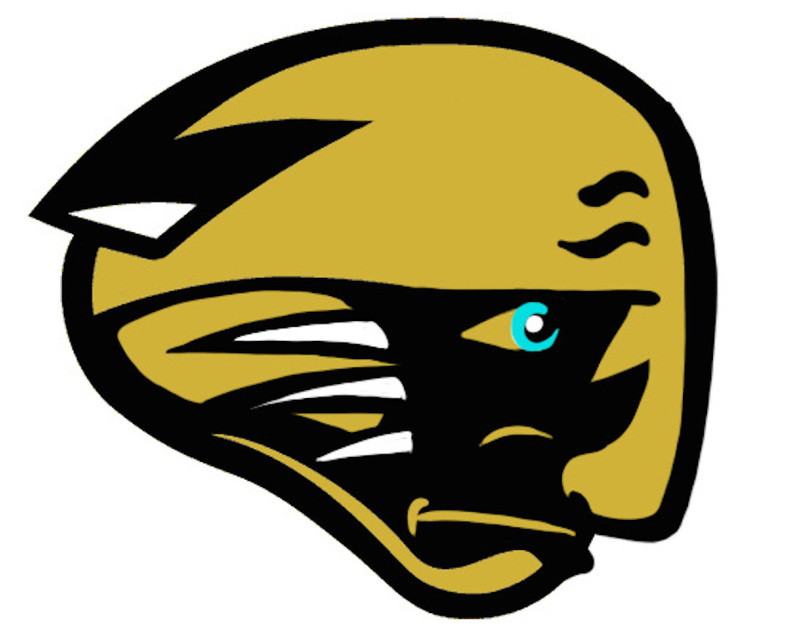 In keeping with the feline theme, try to tell us that Manning’s face as the Jacksonville Jaguars logo isn’t one of the most spectacular things you’ve seen all day. Seriously, you can’t. We haven’t seen a Jaguar this sad since, well, the end of every NFL season for the last eight years. Actually, come to think of it, this is really mean. Now we feel bad. Sort of. We understand that things in Tampa Bay are looking up now that quarterback Jameis Winston is running the huddle. The former Heisman Trophy winner has shown that he has what it takes to be the face of the franchise. However, if that doesn’t end up working out, we known another face the Buccaneers organization can turn to: that of Peyton Manning. The above face was clearly born to wear earrings and sport that hat. We’re just disappointed that it took us this long to see it. We never pictured Peyton Manning as a Viking before. 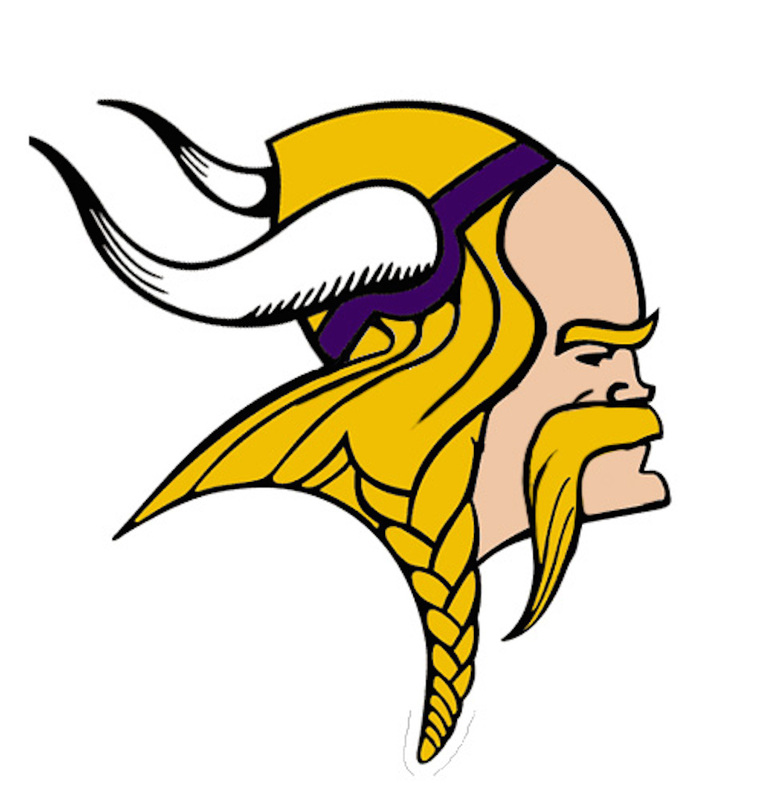 Come to think of it, we never pictured Brett Favre as a Viking either. But then we saw this image, and our world was changed forever. We love how the helmet is pushed back to expose one of Manning’s most recognizable features (full disclosure, it’s his forehead), and we cannot get enough of that mustache. Honestly, Peyton Manning needs to grow a mustache. We know for a fact that if he did he would have one of the best mustaches in sports history — we’ve done the research. Who’s with us? This design might very well be our absolute favorite. 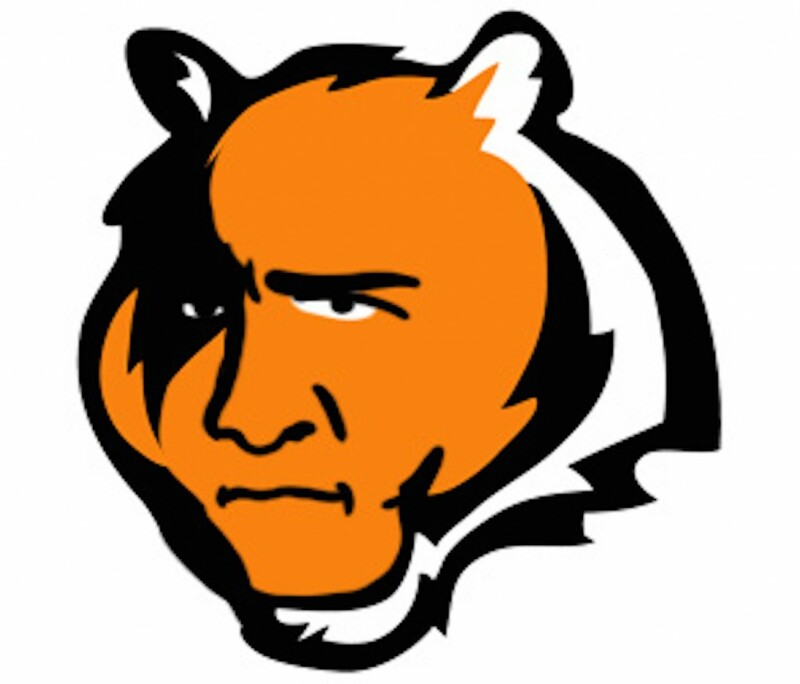 We can’t tell if Manning’s face is the Cincinnati Bengals logo or if Manning, himself, went to a carnival and actually got his face painted to look like a Bengal. Unfortunately, we’ll probably never know the real answer. Talk about life not being fair. To see the rest of Rappoccio’s NFL logos redesigned as Peyton Manning, courtesy of The Draw Play, click here.